In the Wake of the War with Moscow. 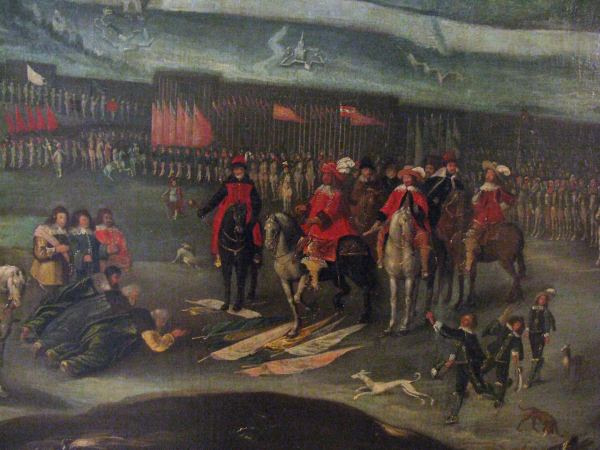 The Extraordinary Sejm in Warsaw, 1634. 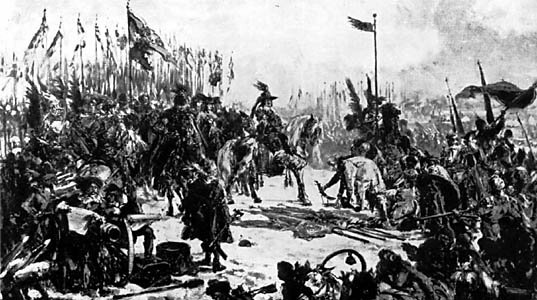 The Sejm was convened in the wake of the victorious war with Moscow, waged by the same in 1633 upon expiry of the Truce of Deulino (1619); the war ended with the signing of the Peace of Polyanovka (June 14th 1634). The extraordinary Sejm was called in view of the Turkish threat. 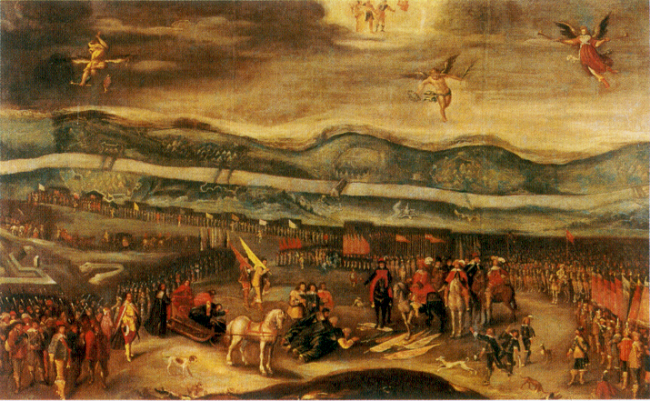 Pre-Sejm Sejmiks were held in June 1634. Sejm sessions opened on July 19th 1634. Gedeon Michał Tryzna, Lithuanian land official, was elected Speaker of the Deputies Chamber. Debates focused in particular on defence, levy en masse duly resolved. Regulations were adopted for purposes of Radom and Vilnius Tribunals to the purpose of making tax collection more expedient. A commission was also appointed to examine outstanding pay to the military. Sejm sessions closed on August 1st 1634. See: A. S. Radziwiłł, Pamiętnik o dziejach w Polsce (Polish History Memoirs), vol. 1, 1632-1636, translated and edited by A. Przyboś and R. Żelewski, Warsaw 1980, pp. 384-387; W. Czapliński, Sejm w latach 1587-1696, in: Historia sejmu polskiego, vol. 1, Warsaw 1984, ed. J. Michalski, pp. 217-299; E. Opaliński, Sejm srebrnego wieku 1587-1652. 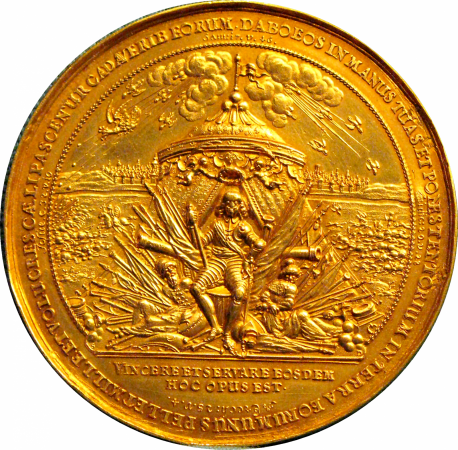 Między głosowaniem większościowym a liberum veto (Sejm of the Silver Age 1587-1652. Between Majority Voting and the Liberum Veto), Warsaw 2001. Legislation, see Volumina Constitutionum, vol. 3, part 2, prepared for print by S. Grodziski, M. Kwiecień, A. Karabowicz, foreword by W. Uruszczak, Warsaw 2013, pp. 216-252.